World-renowned scientist Richard Dawkins writes in The God Delusion: "If this book works as I intend, religious readers who open it will be atheists when they put it down." 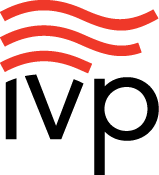 The volume has received wide coverage, fueled much passionate debate and caused not a little confusion. 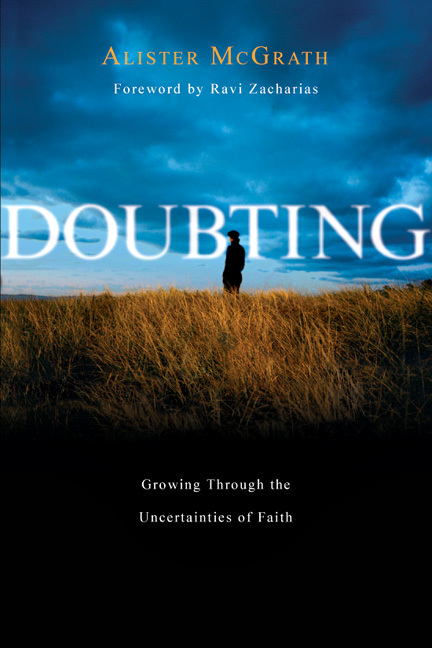 This book will be warmly received by those looking for a reliable assessment of The God Delusion and the many questions it raises--including, above all, the relevance of faith and the quest for meaning. "The God Delusion makes me embarrassed to be an atheist, and the McGraths show why." "Richard Dawkins's utopian vision of a world without religion is here deftly punctured by the McGraths' informed discourse. His fellow Oxonians clearly demonstrate the gaps, inconsistencies and surprising lack of depth in Dawkins's arguments." "With rigorous logic and exquisite fairness, the McGraths have exposed Dawkins's very superficial understanding of the history of religion and theology. Because he is so 'out of his depth' in these areas, Dawkins uses his fundamentalistic scientism and atheism to constantly misjudge the possibilities for dialogue between religion and science. 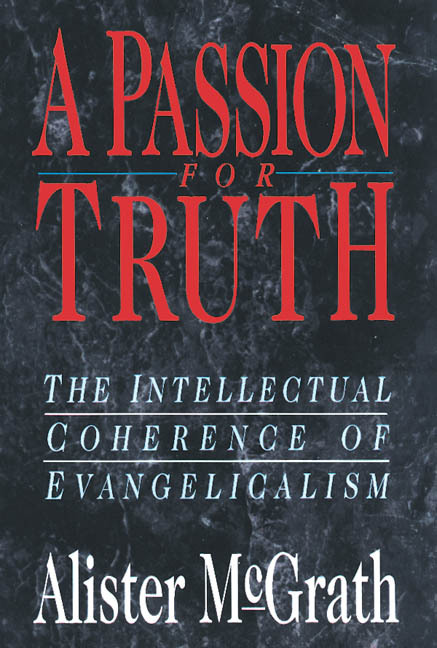 Thank God for scholars like the McGraths who are committed to finding truth in both." 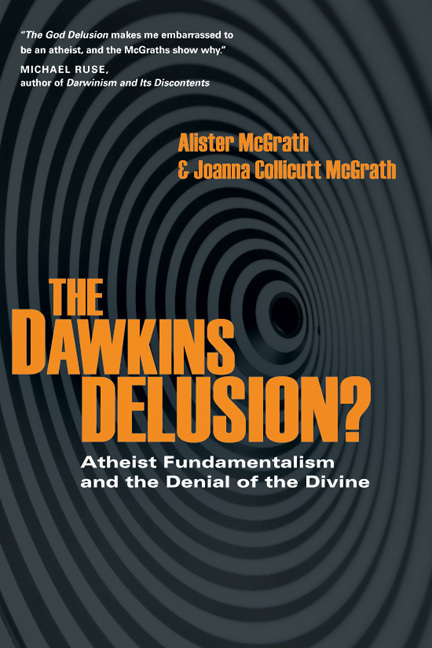 "Addressing the conclusions of The God Delusion point by point with the devastating insight of a molecular biologist turned theologian, Alister McGrath dismantles the argument that science should lead to atheism, and demonstrates instead that Dawkins has abandoned his much-cherished rationality to embrace an embittered manifesto of dogmatic atheist fundamentalism." "In this crisp and cogent book, Alister and Joanna McGrath note, among other things, how fundamentalist scientism fuels antiscientific Christian fundamentalism. 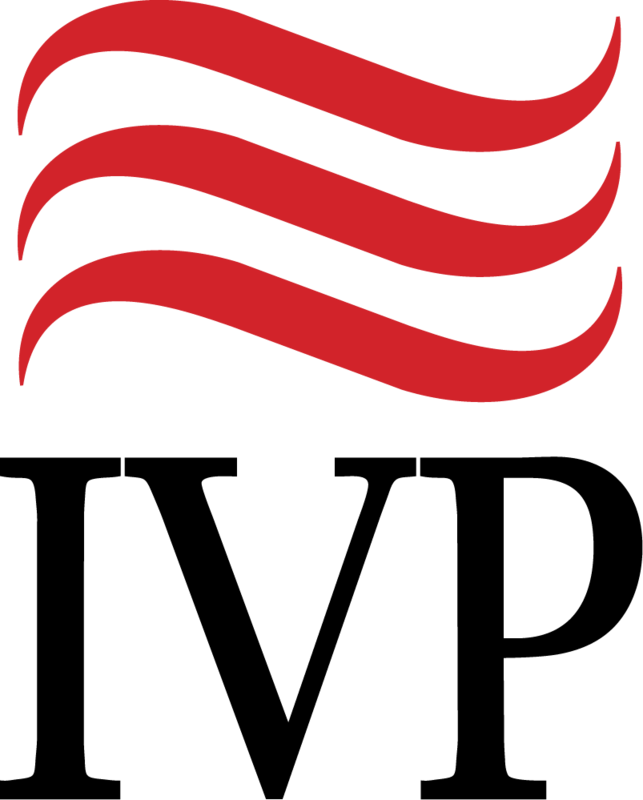 They also remind us of well-documented associations between an active faith and measures of health and well-being. A must-read contribution to today's debate other whether religion spreads dangerous falsehoods or benevolent wisdom." "McGrath has distinguished himself . . . as an historical theologian, [and] a generous, . . . witty writer who brings to life topics that would turn to dust in others' hands." "Considering that the McGraths are dealing with someone they describe as 'one of the most successful and skillful scientific popularizers' in the world, the authors of The Dawkins Delusion? prove themselves to be worthy opponents . . . The authors do not write a defense of theism, but of reason and fairness. While refuting the claims of Dawkins, they teach the valuable lesson that we must also take care in the arguments we use." "The McGraths make refuting Dawkins look easy. In a text of less than one hundred pages, they systematically dismantle each of Dawkins' major assertions. The Dawkins Delusion? is well-written and easy to read, and it gives the reader a clear understanding of why Dawkins need not be taken seriously. It will give even the initially neutral reader the opportunity to see that real science is not the enemy of religion and that the religiously oriented interpretation is superior to the atheistic one." 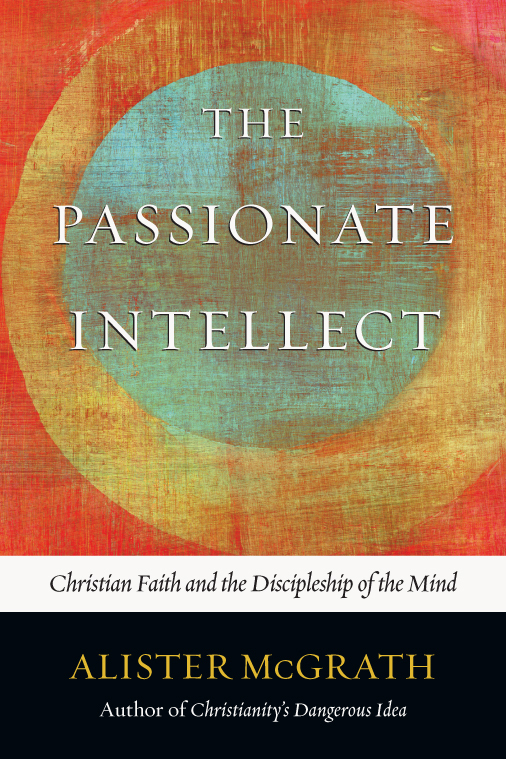 "This book will be warmly received by those looking for a reliable assessment of The God Delusion and the many questions it raised--including all the relevance of faith and the quest for meaning." "[H]elps theistic people respond more intelligently to the current religion-bashing that has become a source of schadenfreude for some (though certainly not all) nonbelievers." 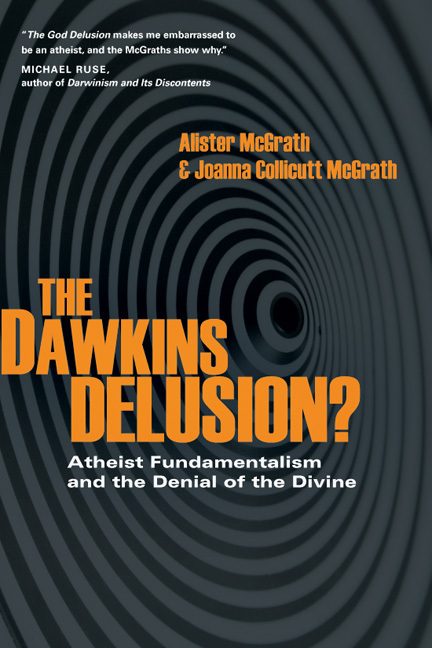 "While not exhaustive (by design), the McGraths have offered us a well-reasoned critique of the atheistic arguments of Dawkins, and left us with a cogent description of the inherent weaknesses in The God Delusion. I recommend it to my friends on both sides of this debate." 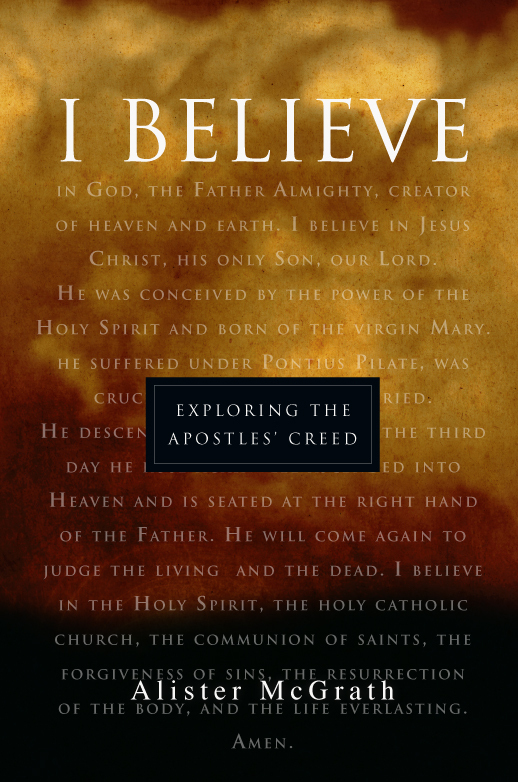 "[T]he McGraths' book is an effective response." "Alister McGrath provides an excellent rebuttal to Dawkin's arguments against God and religion. 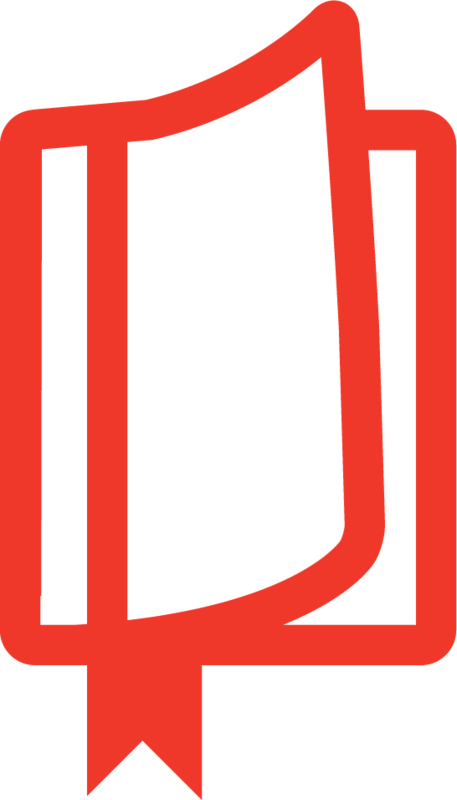 Scholarly, yes but also very readable for lay people." 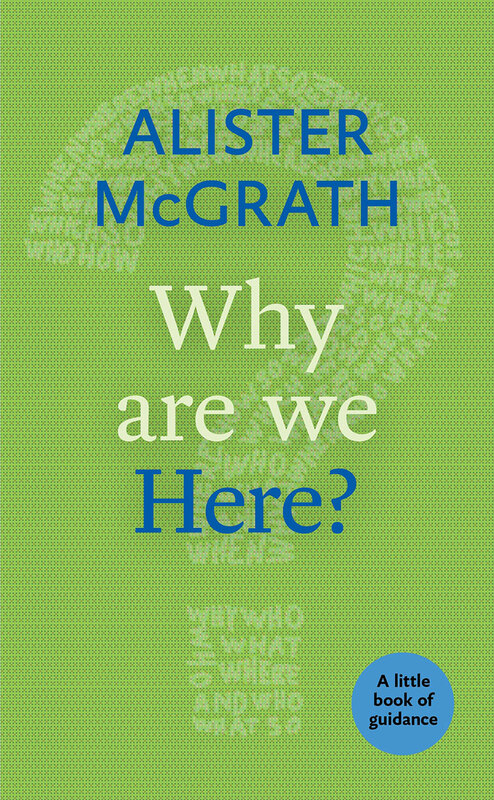 "You cannot argue with the McGraths' credentials or the content of this book. It is very well done." 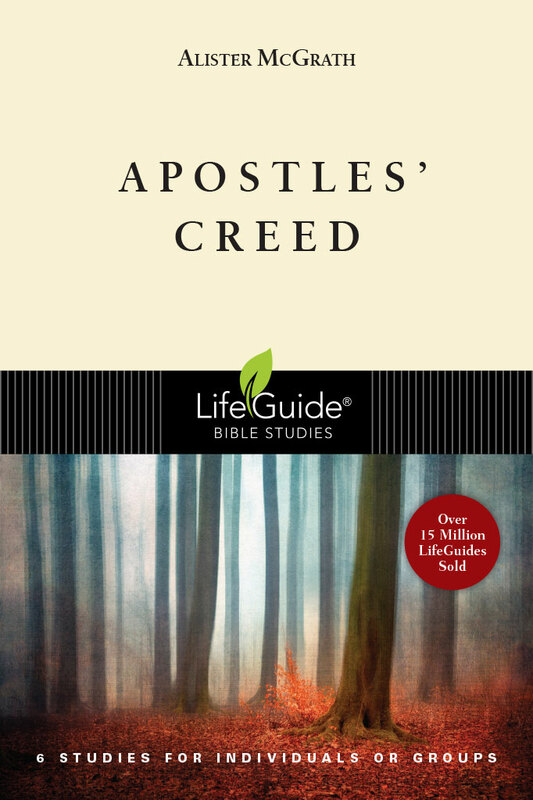 "You cannot help but be impressed with the depth of scholarship which the McGraths bring to this discussion--something markedly different than Dawkins." "Alister and Joanna McGrath offer a meaty book without all the gratuitous gristle, clearly making their points." "McGrath identifies Dawkins' flawed arguments with surgical precision. McGrath spotlights Dawkins' embarrassing biblical ignorance and exposes his religion-as-virus-of-the-mind theory as sociological naivete. This intelligent, yet accessible book is a must-read for anyone interested in the subject or for those with friends sucked under by the new current of atheist literature." 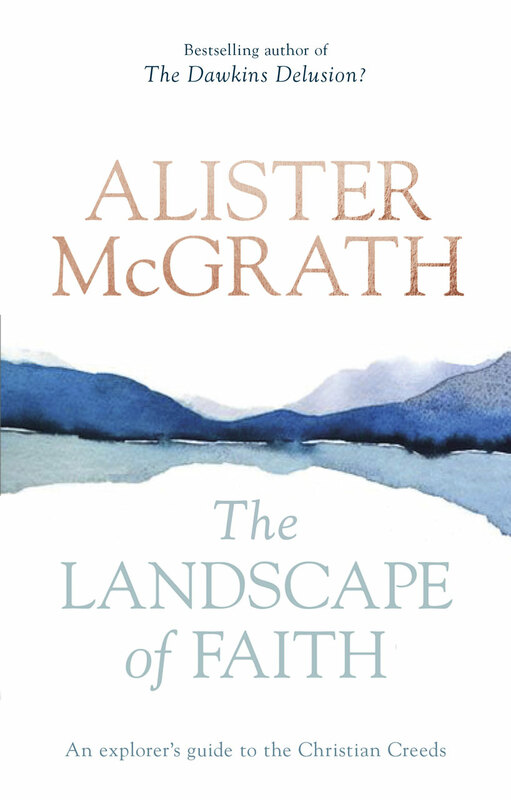 "One could hardly think of a better apologist for theism than Alister McGrath. This atheist-turned-Christian, also of Oxford, is a professor of historical theology. But as a student of molecular biophysics, he possesses the dual credibility in science and religion that Dawkins lacks. 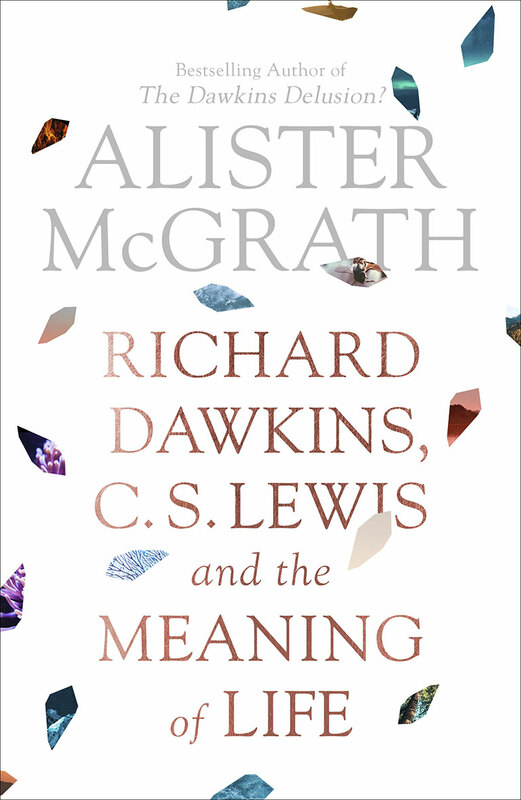 Like watching one schoolboy do another's work, McGrath's true gift is pointing out what Dawkins is obliged to show in order to make his case." "This book will be warmly received by those who are looking for a real assessment of The God Delusion." "Combining scholarship with a popular style, the McGraths examine Dawkins's arguments and find them wanting. They show the inadequacy of his argument on the major points, contending that Dawkins's critique of religion is based on hearsay and anecdotal evidence rather than on hard research and that he employs rhetoric rather than rationality." "The McGraths expeditiously plow into the flank of Dawkins's fundamentalist atheism, made famous in The God Delusion, and run him from the battlefield." Joanna Collicutt McGrath studied experimental psychology at Oxford, specialized in clinical neuropsychology, and subsequently studied Christian theology, particularly biblical studies. 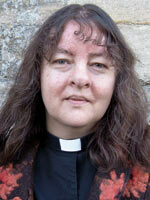 Currently she is lecturer in the psychology of religion at Heythrop College, University of London. She is also coauthor with Jeremy Duff of Meeting Jesus: Human Responses to a Yearning God.